Welcome to the website of Import Autoworks! At Import Autoworks, quality and satisfaction is our goal. We have been serving the Miami area for over 25 years and our loyal customers will tell you we take great care of you and your car. We employ ASE certified technicians. ASE certification demonstrates our commitment to staying up-to-date with the latest repair techniques and newest technologies. Due to demand, we now service both American and foreign cars! 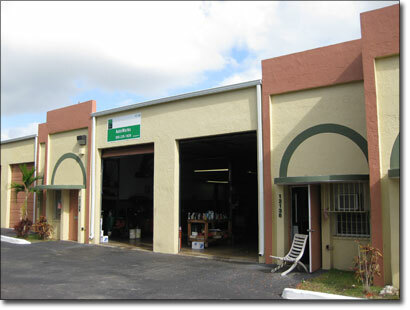 We are conveniently located, close to both the Turnpike and Don Shula Expressway. We are also open on Saturdays to better accommodate you and your schedule. We appreciate your interest in our business and will dedicate ourselves to earning your satisfaction! If you have any questions, please don't hesitate to contact us at (305) 235-1929. Copyright © 2016 Import Autoworks, Inc. All rights reserved.